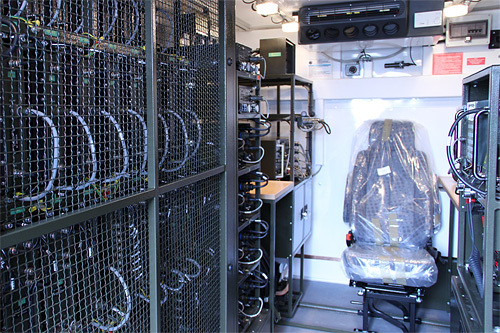 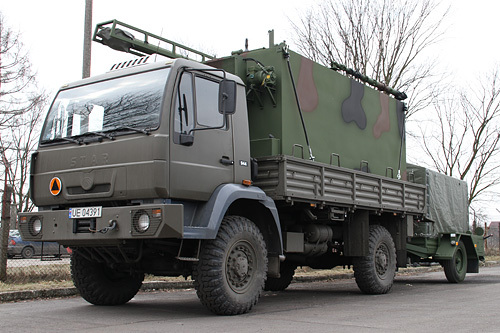 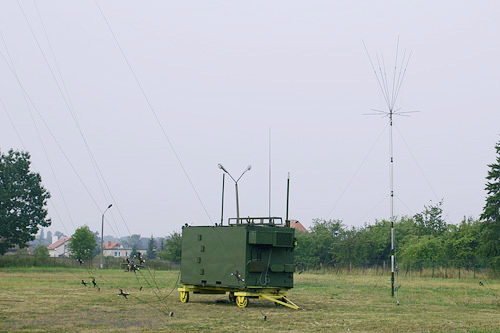 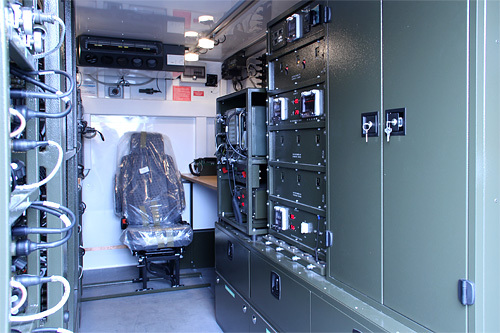 Integration of tactical UHF radio communication system (RCS) and tactical communication system (TCS) STORCZYK is the main goal of use multi channel radio access system (MCRAS). 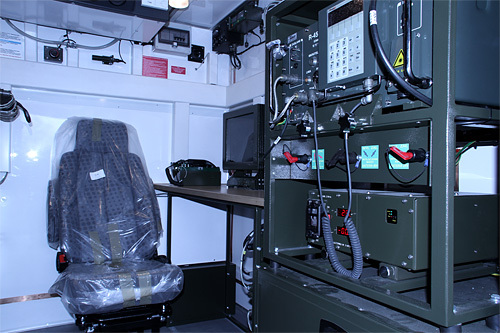 Multi Channel Radio Access System (MCRAS) enables telcommunication services integration between tactical radio nets and TCS. 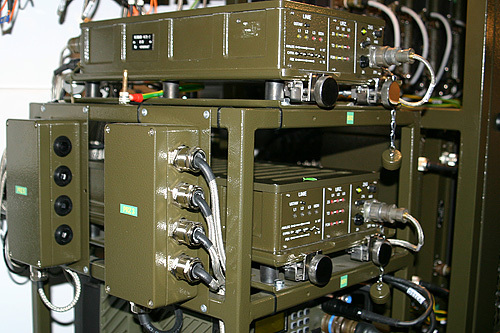 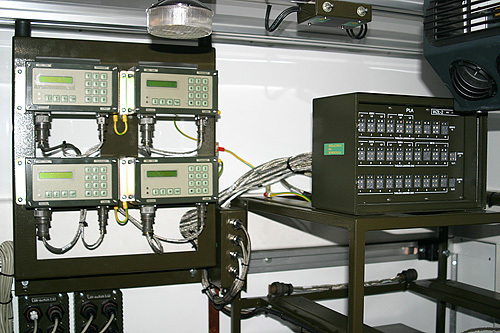 MCRAS integrates single channel radio access subsystem (SCRAS), guarantes uniform numeration of TCS and increases reliability and efficiency tactical radio access services. 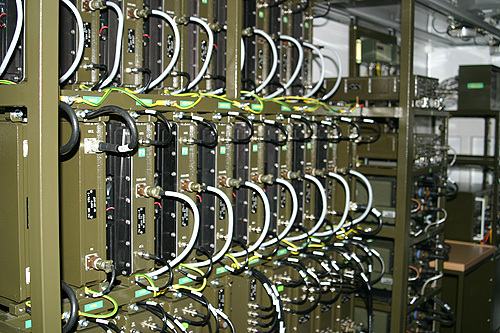 MCRAS is a moblie system and provides telecommunication services for subscribers connected to variuos nets. 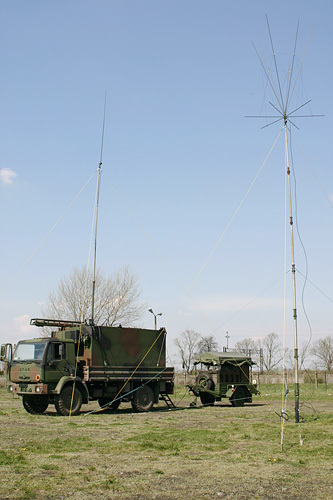 MCRAS can be utilized as mobile extension of TCS.